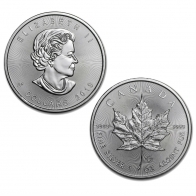 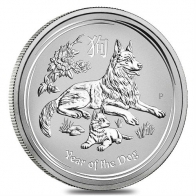 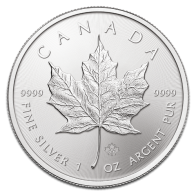 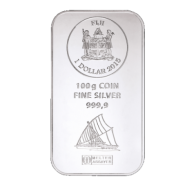 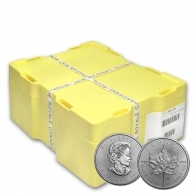 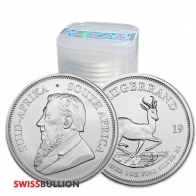 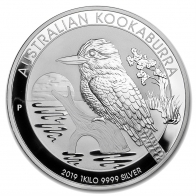 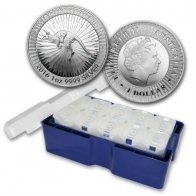 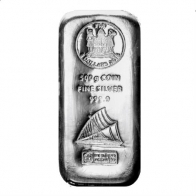 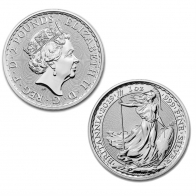 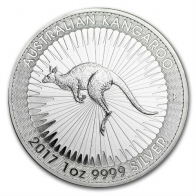 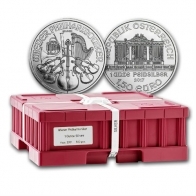 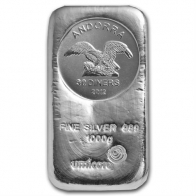 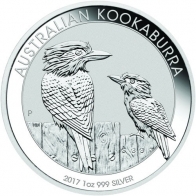 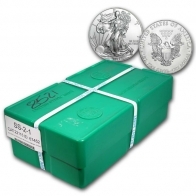 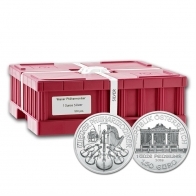 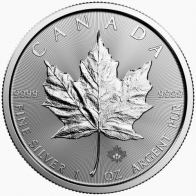 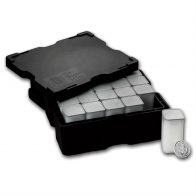 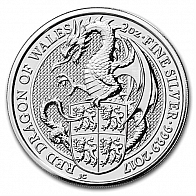 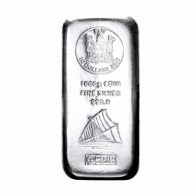 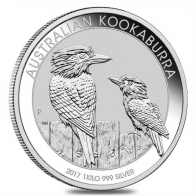 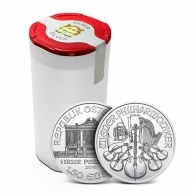 SwissBullion.ch carry a large range of silver bullion coins in sizes ranging from 1 Ounce to 1 KG. 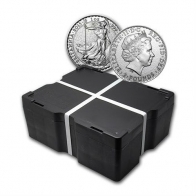 Silver coins are available individually or in Monster Boxes. 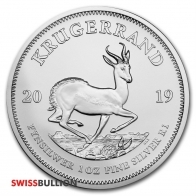 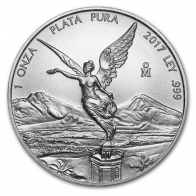 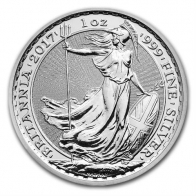 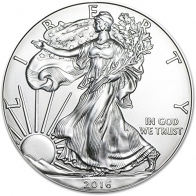 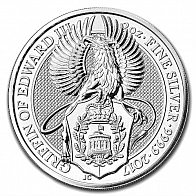 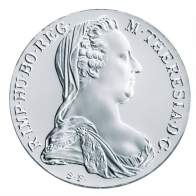 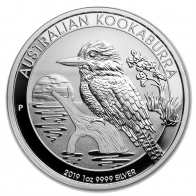 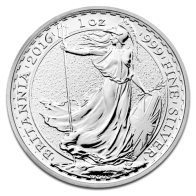 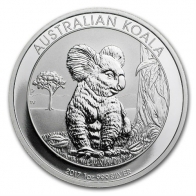 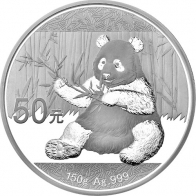 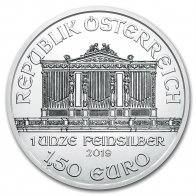 Silver coins available include the American silver Eagle, the Canadian silver Maple Leaf, the Austrian silver Philharmonic, the British silver Britannia the Chinese silver Panda and the South African silver Krugerrand. 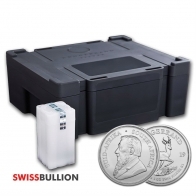 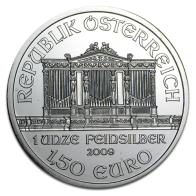 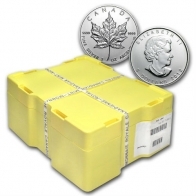 Silver coins are available for VAT-exempt storage in Zurich Switzerland, or for delivery worldwide. 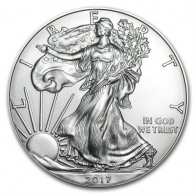 All silver coins may be purchased using Bitcoins or Altcoins, and with Euros, US Dollars, Swiss Francs and Pounds Sterling.